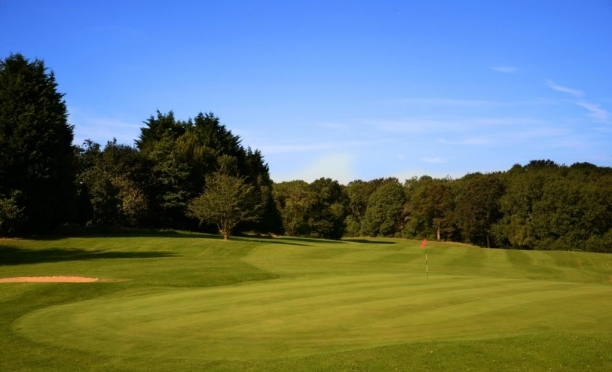 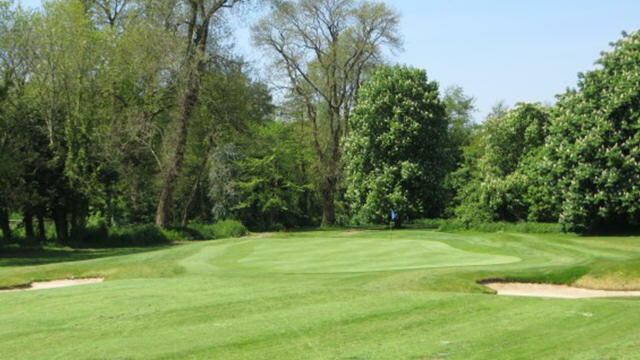 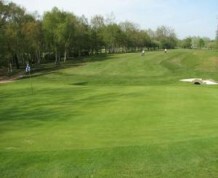 Waterlooville Golf Club is a fine parkland course that will have you licking your lips with anticipation as you prepare to set off on the first tee. 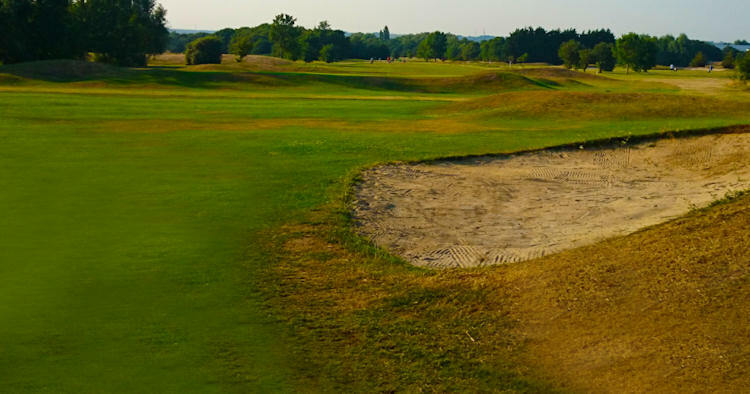 It is a fair test for players of all levels of ability whether high or low handicapper, with challenges aplenty to excite the more experienced player, without scaring off those new to the game of golf. 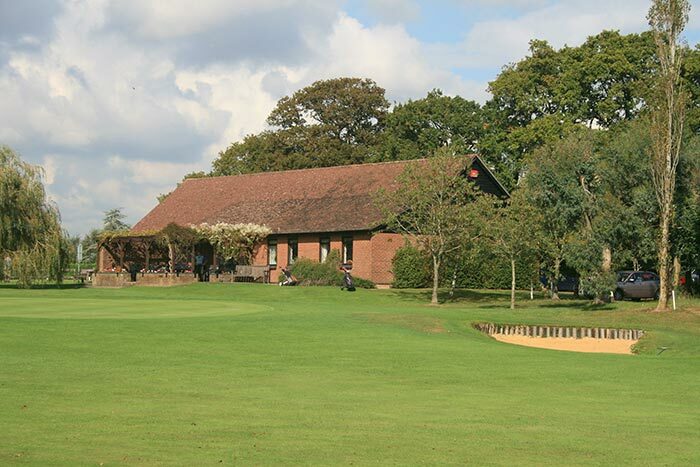 It is now in its 98th year, having first opened for business in 1907 and it is still a popular venue with people in the county, and indeed beyond. 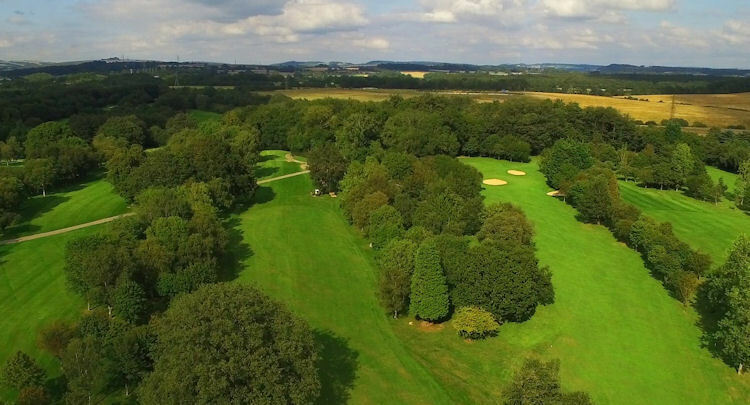 Offering eighteen challenging and unique holes, it stretches for 6602 yards across some wonderful parkland and Hampshire countryside. 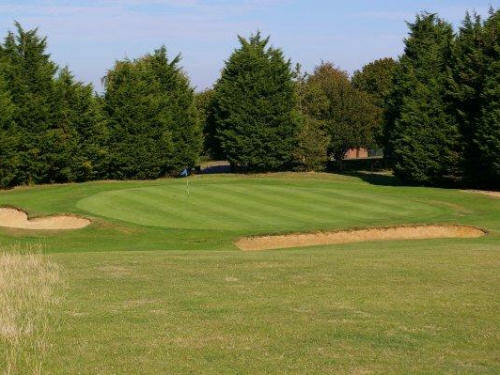 10 miles North of Portsmouth on A3.